Shop all sites, use one cart! CHOKING HAZARD - Small parts. Not for children under 16 years old. Free shipping is available for domestic shipments only and only offered on the lowest cost shipping method. This amount is then subtracted on any higher cost shipping methods. International shipping is also reduced on all orders $150 or more, but not free. No code required, free shipping and reduced international shipping is automatically calculated in checkout! 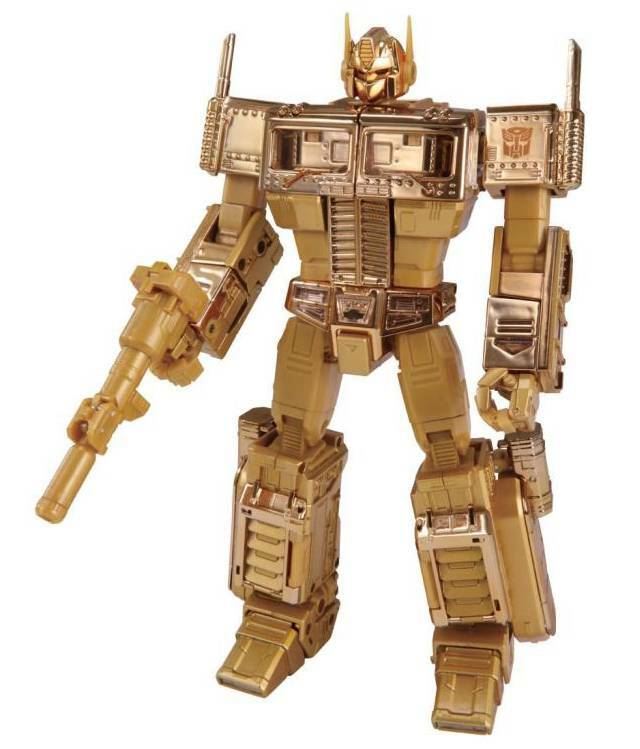 95% of TFSource's inventory ships out in a C9 / "Collectors Grade" to mint grade packaging for no extra charge. A C9 box generally has minimal wear, a kink, or other minor damage to the packaging. By placing an order all customers accept that 5% of the time packaging may be below C9 or collectors grade. For more information on box grading please see our FAQs. Ah shucks, this item is out of stock.But fear not, enter your email address and “Jerry” the Dino, will notify you as soon as it's back instock! is back in stock type your email address and click the Submit button. Sign up for our Newsletter too! 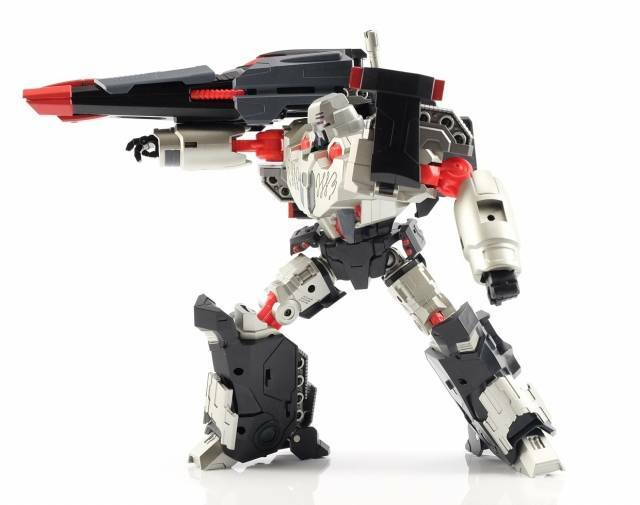 R-28 Tyrantron from Mastermind Creations MM stands 20CM/8" tall. 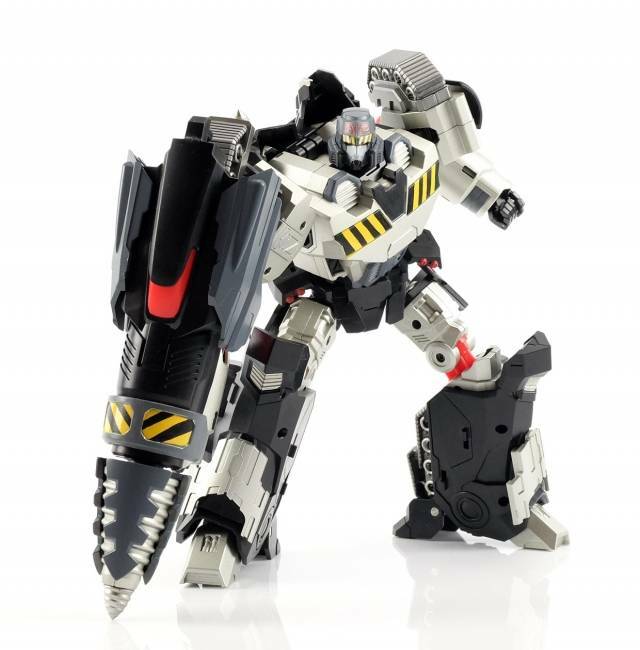 From the depths of the energy mines to the leader of the Eliminator cause, TYRANTRON has always been more than capable. Relive that rise to power with the latest release in the Reformatted line! 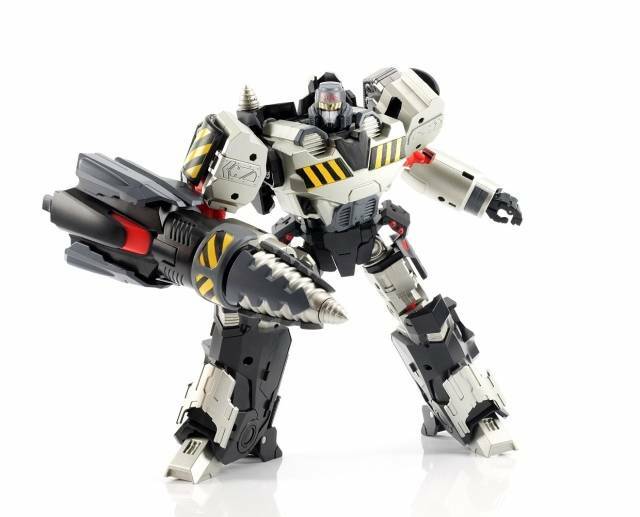 Tyrantron includes the base figure, with alternate parts to swap between miner and leader forms, fusion cannon, laser mace and energy sword. - Weapons: laser mace, energy blade. Longtime enemy-turned-ally Megatron has been made into an amazing figure by Mastermind Creations. To begin, this figure is NOT of Masterpiece-level construction, but in a way that leaves it in a very desirable place of complex while still being simple. Articulation is for the most part amazing, barring some iffy elbow construction that isn't TOO hindering though still noticeable. With plenty of accessories, including parts to change between pre-insurgency Miner Megatron and post-Dark Cybertron Autobot Megatron, this figure is an absolute delight. Sadly the figure's only major drawback is the fact it has to transform. 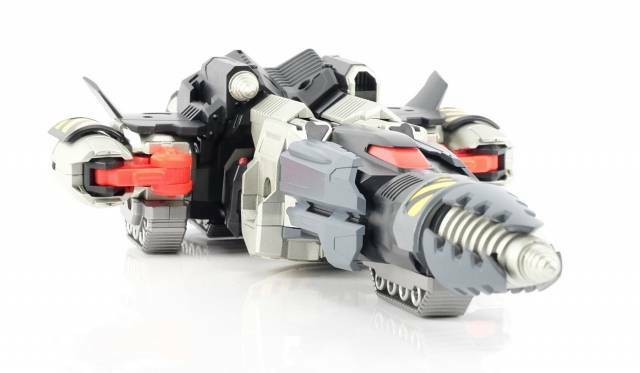 While the transformation itself is simple, easy to remember and can be achieved in less than 30 seconds, the actual alt mode is highly disappointing. 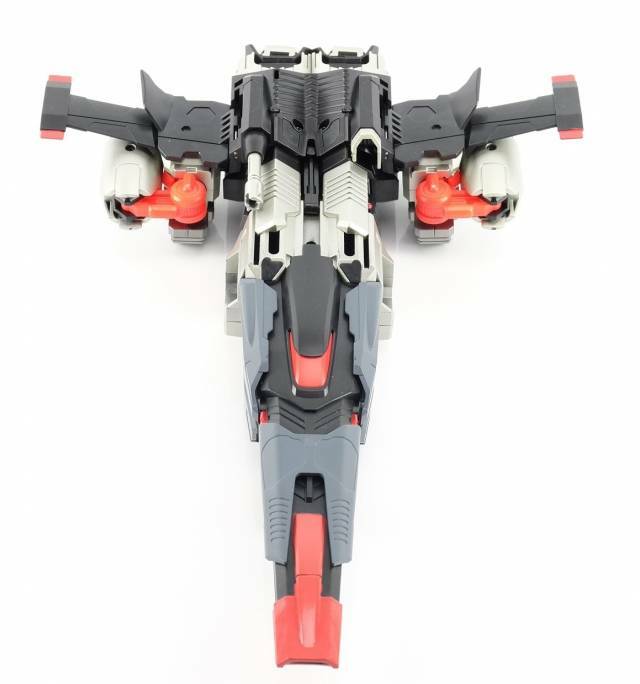 It changes into some sort of jet rather than a tank, as you would believe it'd turn into just by looking at the robot mode. Granted at the time this figure was created, the design's tank mode had not been revealed, but even so the jet mode feels like a very low effort on the part of MMC's designers, and leaves many of the parts, such as the tank treads and back-mounted cannon feeling incredibly arbitrary and tacked-on. Despite the ever-present problem of the alt mode, it does little to change the fact this is an amazing figure and is a strongly-recommended purchase. Yes, the lack of sideways foot swivel makes some poses look weird. Yes, the altmodes are meh. There are weird holes in his underarms when he’s not wearing weapons. And the red parts are imho too bright compared to IDW Megs darker reds. But, a brave man/woman can easily custom fix the last two. But the headsculpt! The overall quality of the figure! 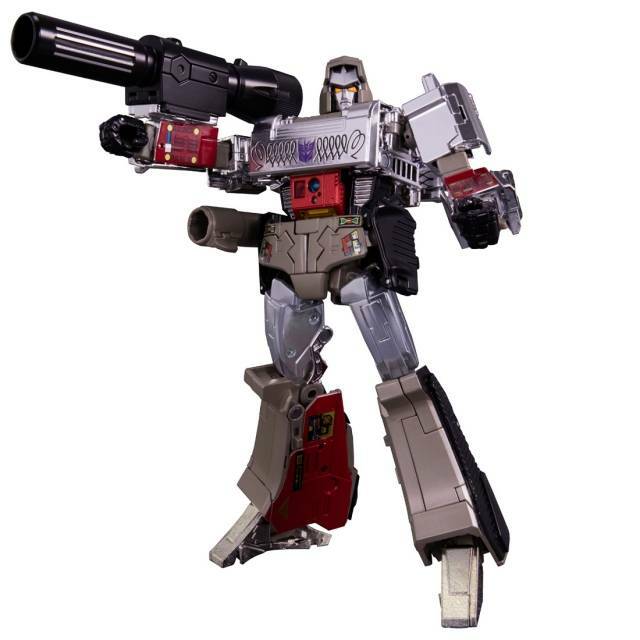 This is Milnes Megatron straight off the page. 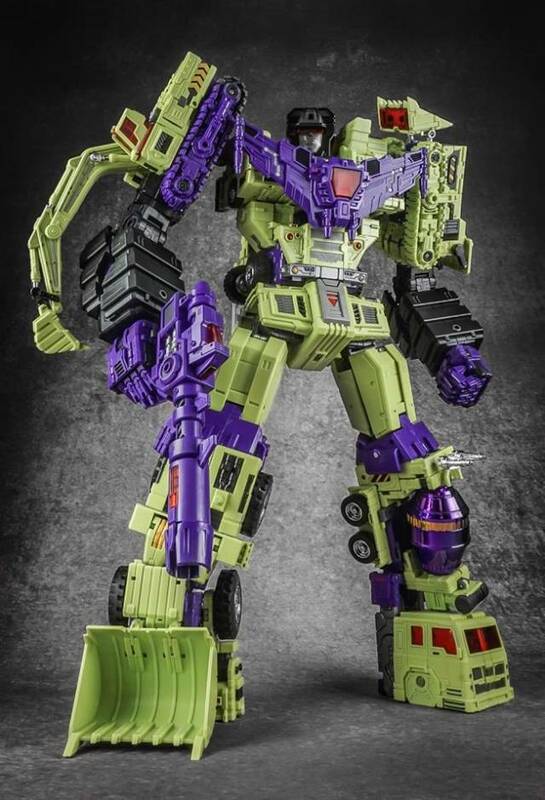 The only true complaint I have is that tyrant mode and miner mode are both equally gorgeous, which makes it hard to decide which you want to display the figure in. Very well made; the parts fit nicely together very well and the look and feel of the figure is highly satisfying. 5 stars immediately. Have you ever seen a figure built so well that you can't use the word "toy" to describe it? That the word "crisp" is literally the first thing you can come up with because the company’s design is so perfect and clean? That the figure is so well built and chunky that it could probably indeed hold its own in a war? 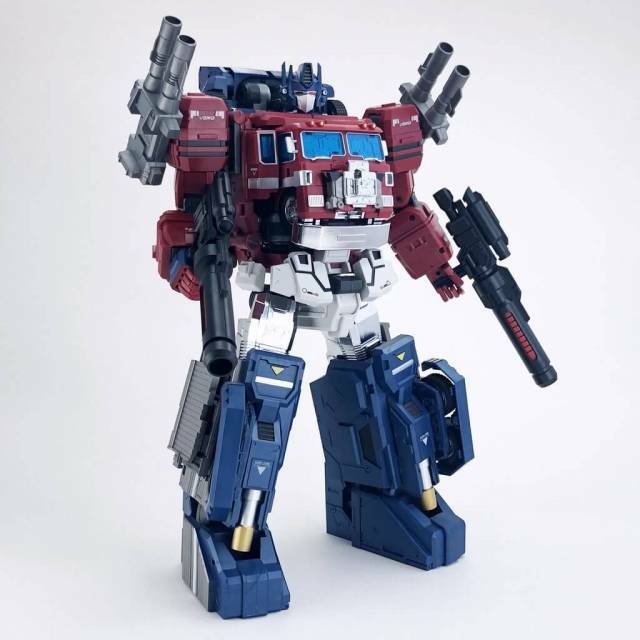 Exaggeration aside, I’m being 200% serious when I say that this figure is probably one of the best that MMC has ever made. 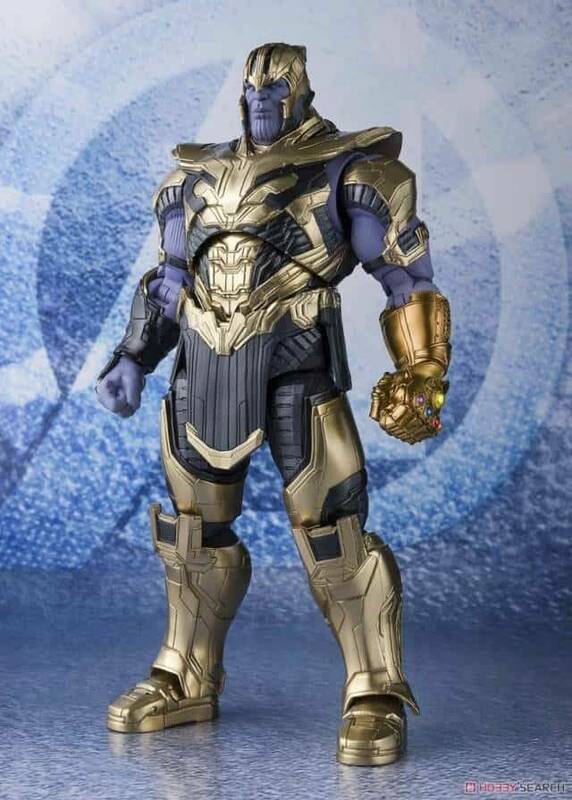 The paint job is perfect, the details are amazing, the feet are perfectly even so you have no trouble standing him up (unlike with many Hasbro toys), he’s very chunky and fun to hold. And the smaller tinier details? The head is so perfect and matches exactly with that of MTMTE Megatron. I can’t stress it enough that he’s pretty much an exact replica of MTMTE Megatron. 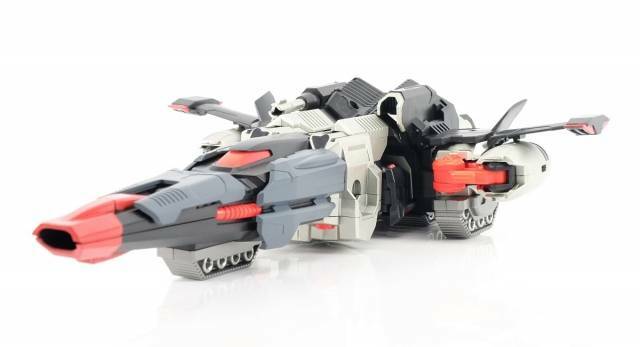 The only real difference is that Tyrantron doesn’t have tank treads in its arms (like how he does in the comics) and it has longer upper “arm wings/flaps” but you grow to love it either way because it’s a barely noticeable difference. 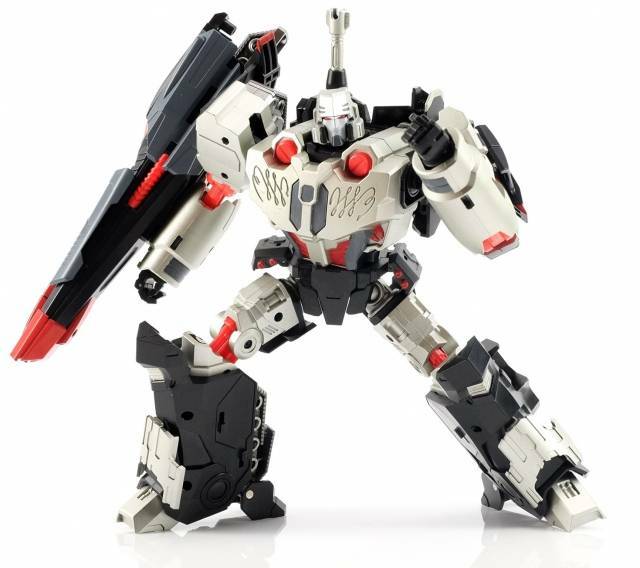 PLUS it comes with a TON of extra parts, add-ons, and weapons so you can change his appearance to that of post-war (MTMTE) or pre-war (miner/Megatron Origin). It also comes with an additional empurata head (aka pre-war MTMTE Glitch) that you can either put on him (which is sort of disturbing) or MMC’s Kultur (MTMTE Tarn) and a neat little comic that was quite clearly inspired by the Megatron Origin comics. I just… I love it??? I love it so much? If you love MTMTE Megatron and want something that’s 99% exact to him and is very well built, by all means spend the money and get MMC Tyrantron. Please login before You post your review. 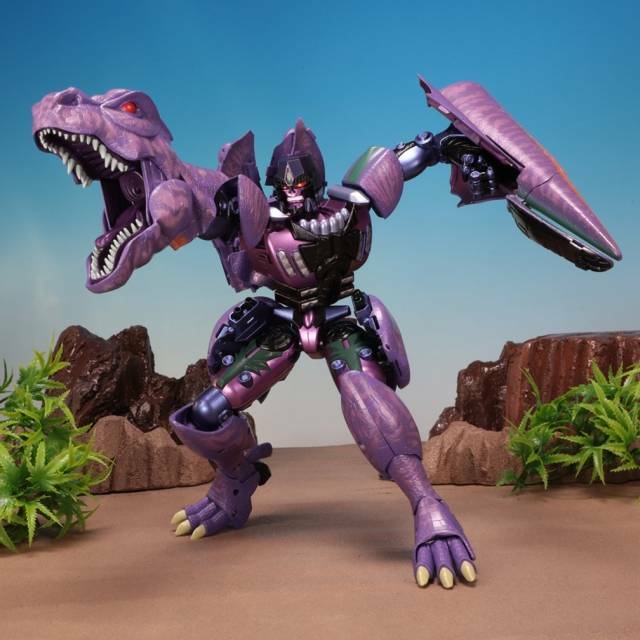 Don’t miss out on the latest transformers news, deals and more! You’re an expert toy collector. And we totally get it. 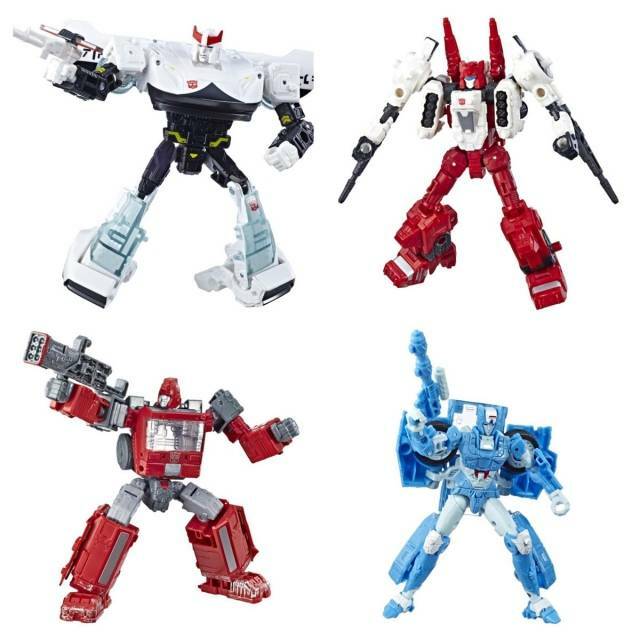 © 2007 - 2019 TFsource All rights reserved.